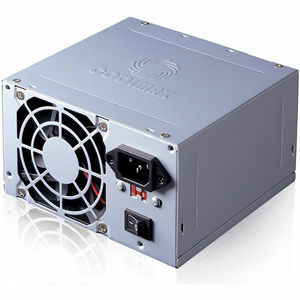 COOLMAX I-400 power supplies are durable, practical, and efficient. Remove all superfluous attachments and features. The I-400 can provide reliability and 400 watts of power you can depend on to run your system. With its 80mm silent cooling fan designed for fastest cooling time and minimal noise level; you won't have to worry about overheating and noisy fans anymore. This is the basic power supply for casual users who just needs something that is cost effective and works.